JOIN US. The world is facing the biggest refugee crisis since the second world war. There are now almost 60 million people fleeing conflict and persecution around the world. Many take huge risks with their lives trying to find a safe new home, but escaping the horrors of war can often be as dangerous as enduring them. We are all conscious of this crisis and many people in our industry want to do something to help, so we are putting on an event to do so. We want the whole industry to be involved and you can help by coming on the night, buying raffle tickets and auctioned items (it would help to explain what sort of items). Any donations of items to be auctioned will be extremely welcome. Please email if you can donate any items or want to help in any other way. 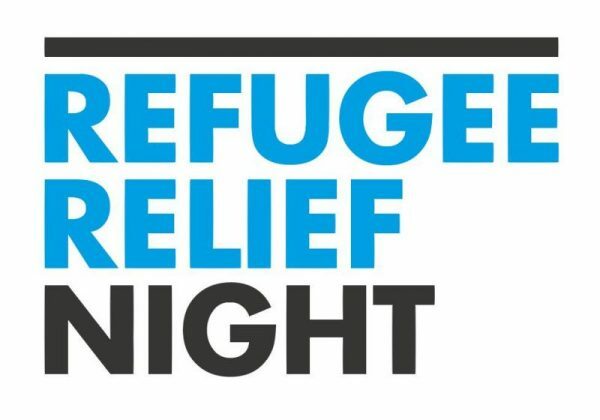 All money raised will go to Médecins Sans Frontières/Doctors Without Borders (MSF), who work around the world to provide refugees and internally displaced people (IDPs) with everything they need from psychological care to lifesaving nutrition. They set up hospitals in refugee camps, help women give birth safely, vaccinate children to prevent epidemics and provide access to safe drinking water. They also conduct search and rescue work to save the lives of migrants and refugees in the Mediterranean sea.